Monique holds a Diploma in Education, and specialised in Remedial Teaching. Monique is also a member of the Association for Mathematics Education of South Africa (AMESA) as well as the International Association for Cognitive Education in South Africa (IACESA). 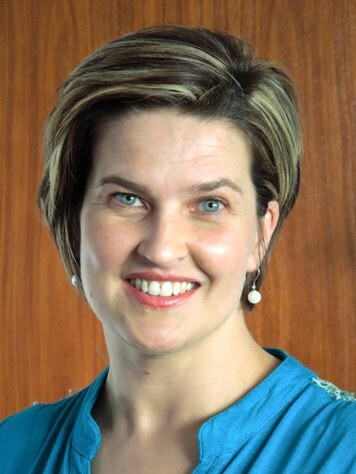 Two Edublox franchises, one in Randburg and one in Helderkruin in the West Rand, are managed by Monique. 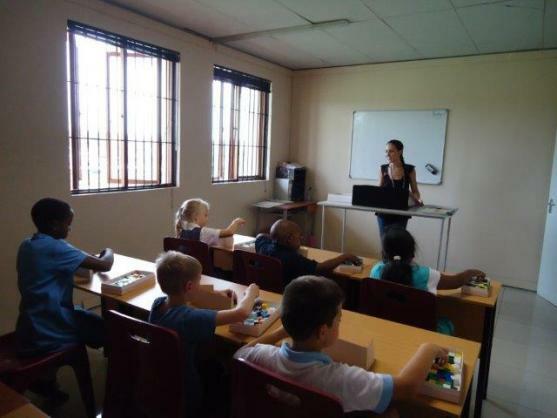 Monique taught for ten years before deciding to investigate the cognitive development potential of Edublox programmes. At first she helped children from her home. After seeing the incredible results that she could achieve in a relatively short period of time, she joined Edublox as a franchisee in 2011 and has not looked back. With so much success from the first franchise, Monique opened a second Edublox clinic in 2013. 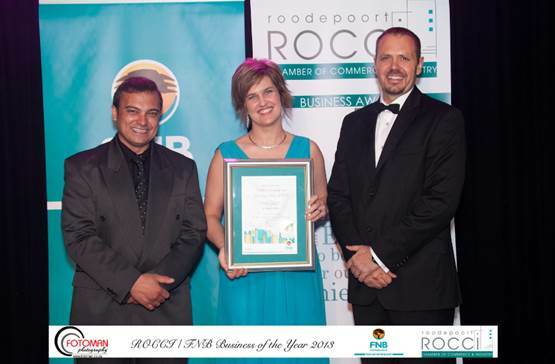 Monique’s business success won her a Business of the Year Gold Award at the 2013 Roodepoort Chamber of Commerce and Industry /FNB awards ceremony. A nomination from one of her clients in 2014 meant Edublox was recognised as one of the top three businesses in the education category at the same award ceremony a year later. Monique has many learners with remarkable stories. Grade 7 learner Ryan Lindecke battled with reading so much that he could not really understand the material and this led to poor performance during tests and examinations. Ryan enrolled for Edublox classes and has since surpassed the grade average. Ryan’s teachers have noticed his outstanding improvement, achieving an A+ for his Maths term paper, and a steady improvement in Natural Sciences, from 52% to 67% to 89%! 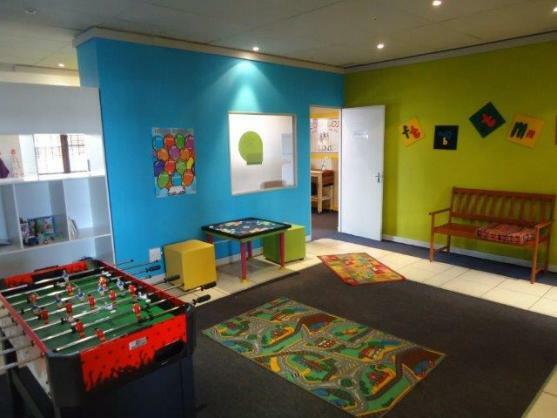 Monique’s West Rand clinic, which has been operational for five years, caters for children from Muldersdrift to Weltevredenpark and Horison to Helderkruin. 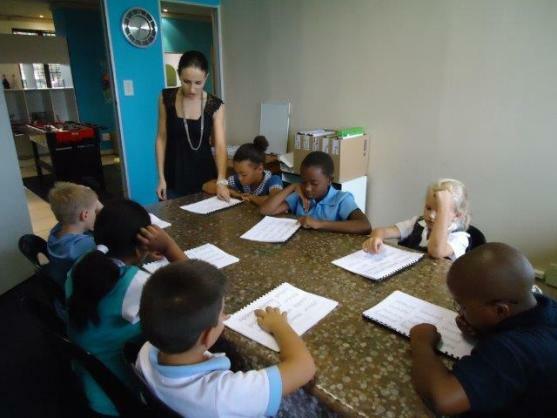 The Randburg franchise is three years old and helps learners from Fairlands to Northcliff and Fountainebleau.